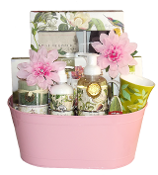 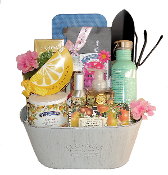 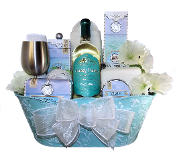 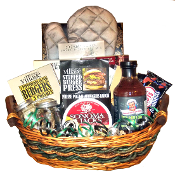 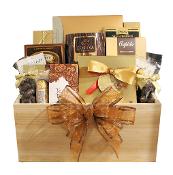 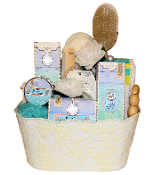 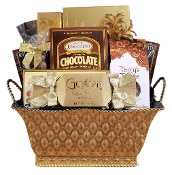 We have a large selection of gift baskets suitable for special occasions and celebrations for women. 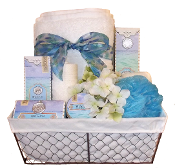 Choose one from this category or any section on our website and we will decorate it beautifully inside and out with silk flowers, ribbons, bows or other embellishments. 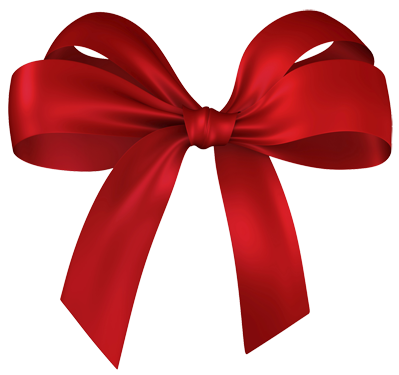 We also include your personal message on the enclosure card.